Small wonder then that analysts are taking a close look at Naik's latest — and perhaps last — value-creation gambit. 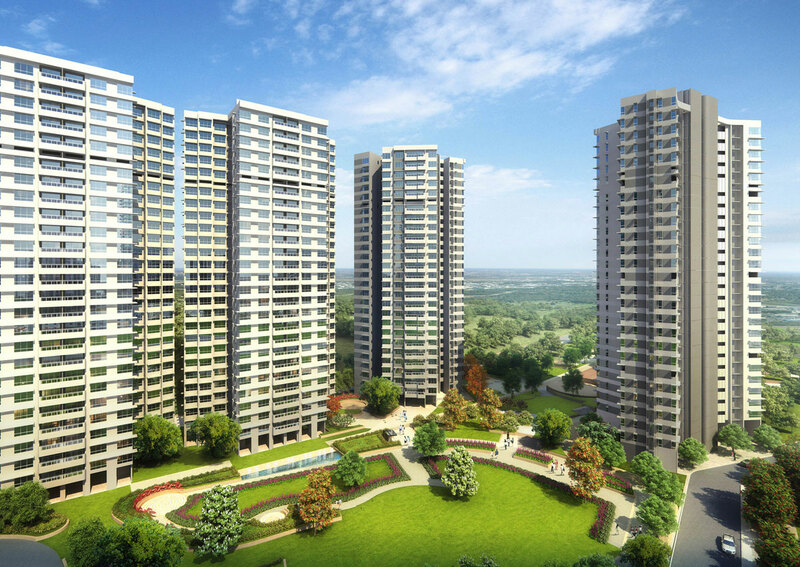 According to property brokers, L&T Realty has already sold nearly 300 apartments at a recently launched residential project called L&T Emerald Isle at the Powai campus. The project that was initially exclusively for L&T employees at an attractive discount was opened to the public on January 31 at Rs 15,500-19,000 per sq ft. The bookings were closed in three days, says one of the analysts. According to them, the project may reopen soon but with a likely upward revision of 10-15% in prices. 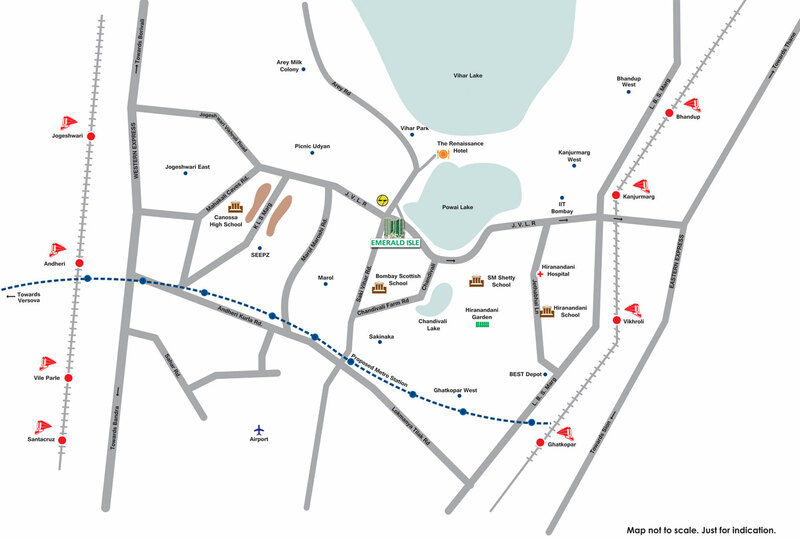 It's next to Hiranandani, opposite Powai lake & very close to L&T Business Park. It's perfect, don't think you can find a better location in Powai. The only hitch is you will have to rely on buses/ autos / your private vehicles for transportation since the closest station is Kanjurmarg which is a good 4 km away. In terms of social infrastructure, you have everything around. Powai as a location works thanks to Hiranandani, Powai. It's amongst the top 3 suburbs of Mumbai and is home to the best restaurants, schools, and hospitals. So that is completely taken care off. Coming to the project layout the entrance is from Saki Vihar road and not lakeside, you could experience some traffic jams while entering and exiting. The layout is not ideal and is a major disappointment. Views will be blocked/ compromised on the lower floors since there is a huge Mhada complex on the rear end of the project and L&T business park on the front. Tower 1 is the only tower assured of Powai lake views with the rest getting partial views from upper floors. If you are looking at towers T5, T6, T7 consider lower floors (garden side) it would be better. 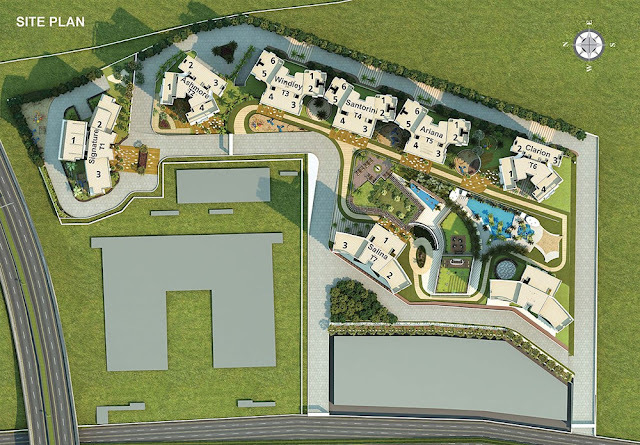 2BHK: A living space of 20*11 with a separate dining space of 12 * 4 is really good. Both the bedroom sizes are fairly sizes. 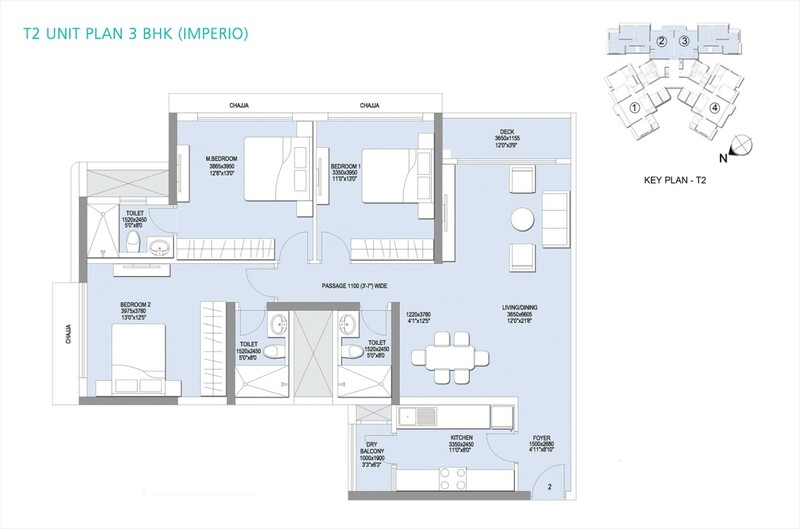 Approx 145 sq ft master bed and guest bedroom with size 120 sqft will ensure you have decent living space. Kitchen though not ideally placed (right at the entrance is of a good size of almost 90 sqft, there are 2 counter tops which is well planned and there is a separate dry balcony. Overall it's excellent. 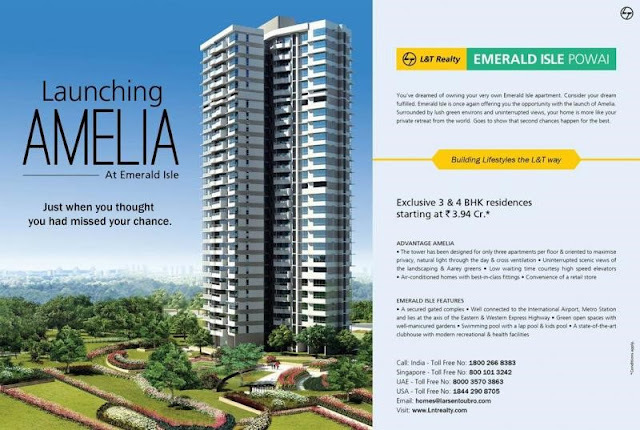 3BHK : The 3 BHK’s are even better. In the floor plan above you will note there is a spacious (approx. 48 sqft) deck attached to the impressive living dining space (approx 280 sqft). Again the kitchen of size more than (approx. 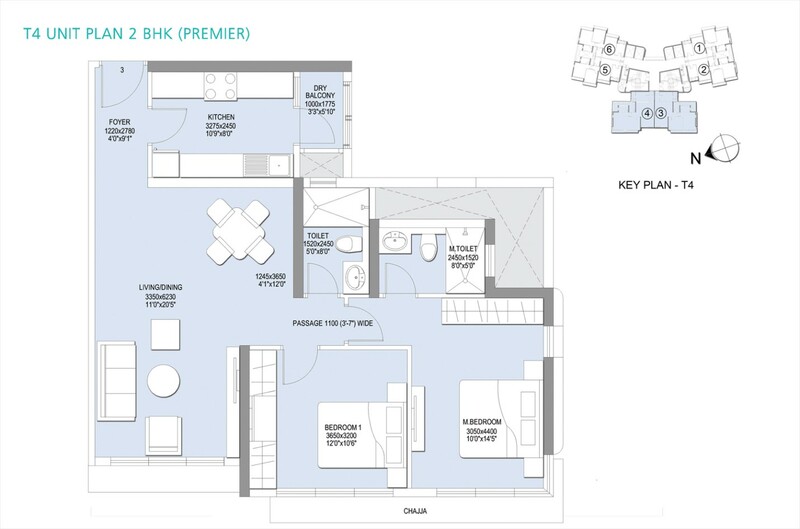 90 sqft) comes with 2 counter tops and a separate dry balcony area. Spacious bedrooms and a well thoughtfully planned layout is how we can describe this product. If you are a young couple, want an investment home, looking to purchase an under construction apartment in Powai go for L&T, if you are still not convinced you to have options like Nahar, Raheja, Hiranandani. Having said that with L&T for you know you will get a good quality product in time.